We will discuss all things Girl Scout Cookie related. Attend this meeting to make sure you are prepared. 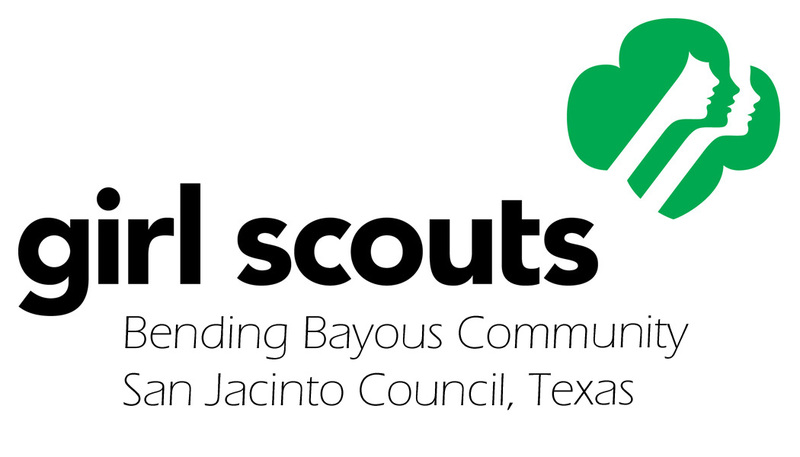 Cookie sales materials for your troop will be available for pickup. When? Monday, December 5th at 6:30 pm. Homework help will be available.